Egyptian authorities execute 15 prisoners convicted of attacks in the Sinai Peninsula. 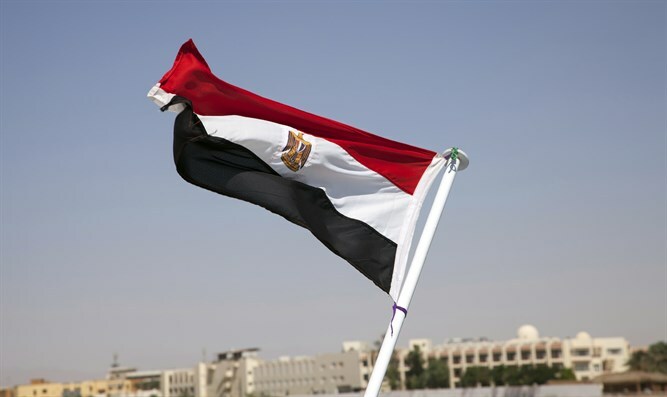 Egyptian authorities on Tuesday executed 15 prisoners convicted of attacks on security forces in the Sinai Peninsula, police officials said, according to AFP. The men were hanged in two jails where they had been held since military courts sentenced them for the attacks in the Sinai, the officials said. It was the largest mass execution carried out in Egypt since six convicted jihadists were hanged in 2015, noted AFP. Tuesday’s hangings came a week after ISIS attacked a helicopter with an anti-tank missile at a North Sinai airport as the country's defense and interior ministers were visiting. The ministers were unhurt in the attack but an aide to the defense minister was killed along with a pilot. After the mosque massacre, President Abdel Fattah Al-Sisi instructed his military chief of staff to quell the attacks in three months using "brutal force".